With a Carpish trip just finished as and a Central Peru trip, featuring Carpish and Satipo road starting on May 17, I’d thought I’d tease you with some pics of some of my favorite birds in the region. In spite of not being exactly colorful, they are great birds – just to give you an idea. 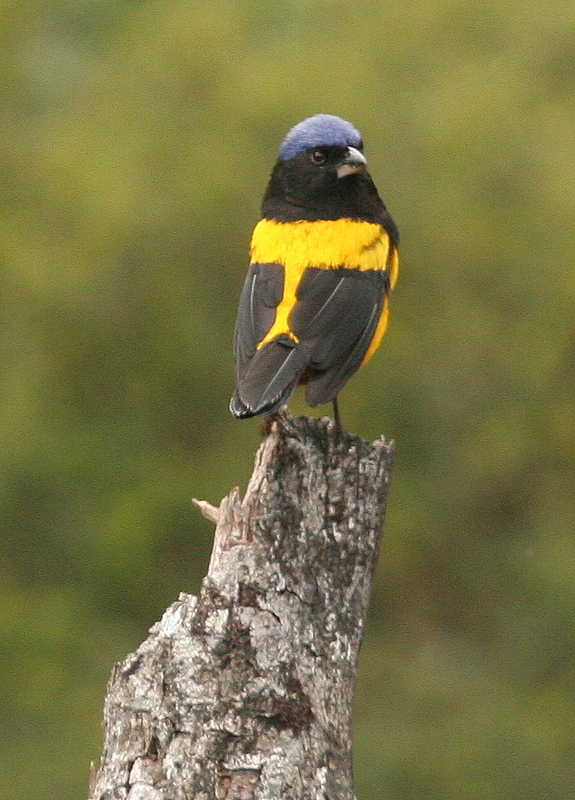 Bay-vented Cotinga can usually be seen at Bosque Unchog, where it will sit on the tree-tops. 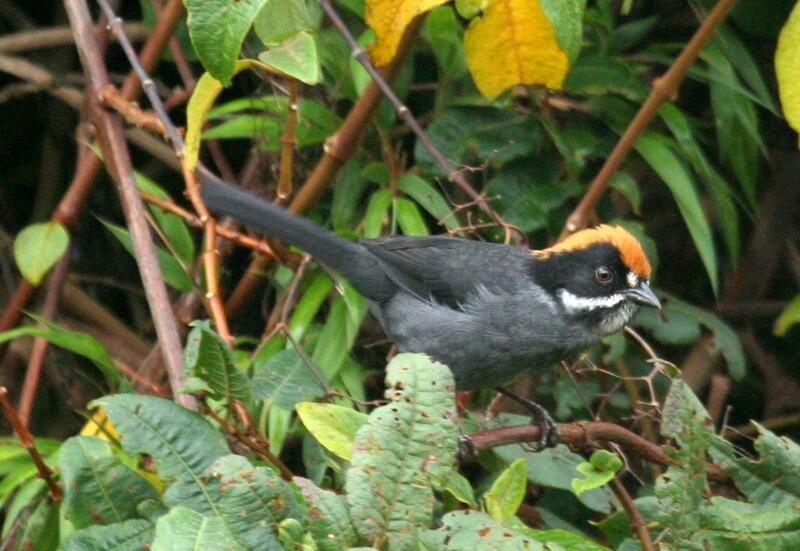 Taczanowski’s Brush-Finch, soon to be split from Slaty Brush-Finch of Ecuador, is endemic to Central Peru. This is a Thistletail with personallity. A fantastically cool bird found in the bamboo in the upper part of the Satipo road. This is practically the only place where it can be seen. I call him Obcure Antpitta due to its scientific name. It is absolutely clear that this subspecies Grallaria rufula obscura should be split out from Rufous Antpittas. Just listen to these recordings! Obscure Antpitta vs Rufous Antpitta ssp rufula. The problem is what to do with the other subspecies and define exactly where the limits are. Rufous Antpitta most likely contain up to 7 or 8 species!! 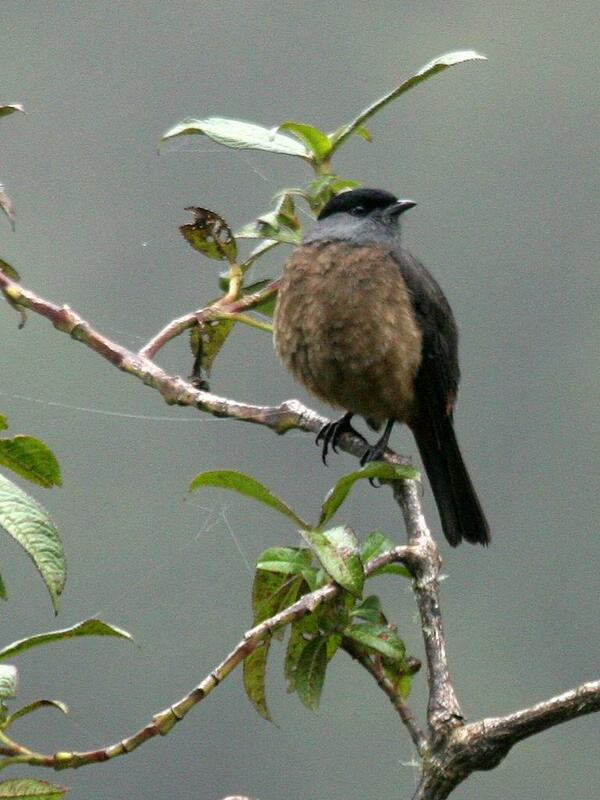 Not exactly an endemic (it occurs also in Chile), and a bit too particular to be called a Little Brown Job. 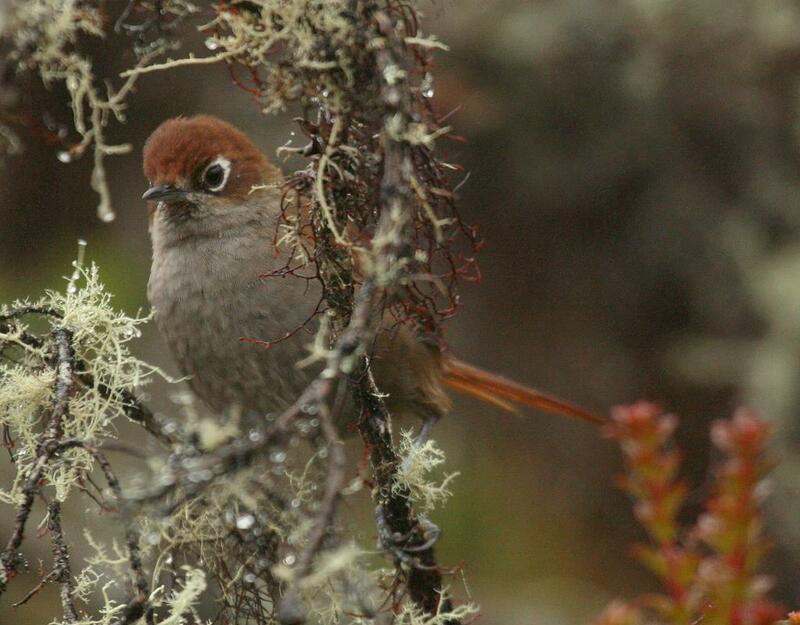 This is one of the most wanted birds by the birders that come to Peru. Why? 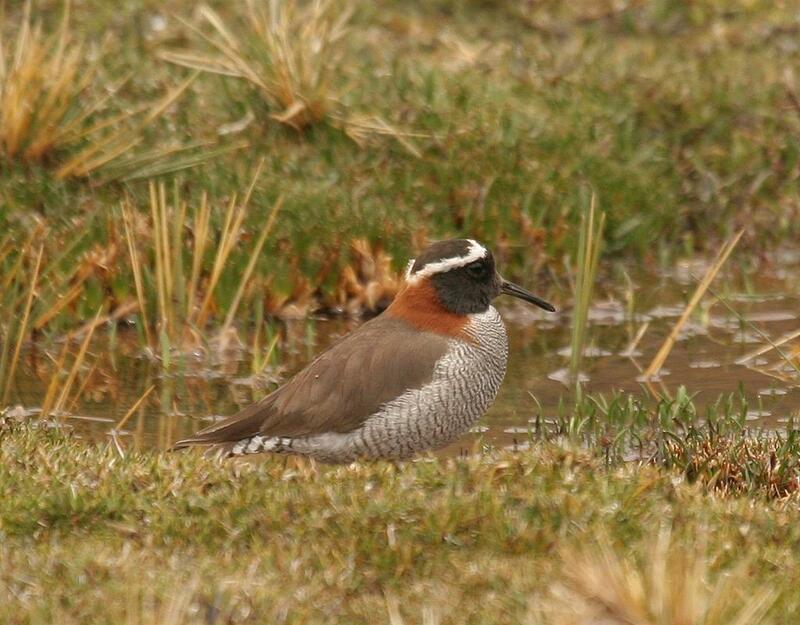 I think the fact that it is something in between a plover and sandpiper, and lives at 4600m above sealevel. How is that for a Shorebird (sic!). It can’t be acccused of being a little brown job, but I include it anyway, because it is the most wanted bird on the route. It can be seen at Bosque Unchog. If you are looking for some last minute travelling, the trip starts on May 17. And is offered with a 20% discount. Great looking Little brown jobs. 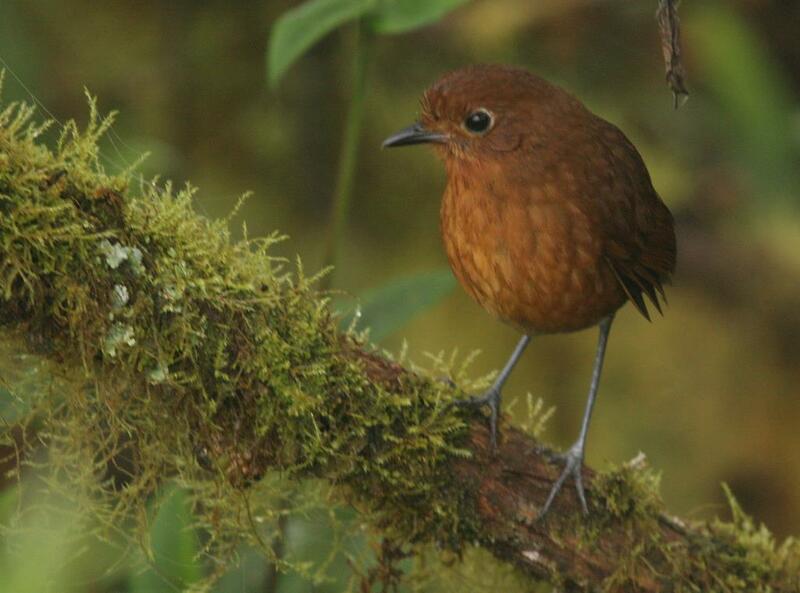 I would love to see the obscure antpitta. I checked out your blog in Explorer and i see what you mean..not arranged correctly. I use Firefox so everything looks great here..Hope you get the template repaired. A grand collection!! They may not be the most colorful, but the diversity of patterning and wonderful range of browns is amazing. I too love the Diademed Sandpiper Plover. That rufos atch on the back of the neck, the patterned belly and crown of white…stunning. Eric. The DSP is something else. Our guide Juan Jose Chalco got some fotos of Adults with chicks yesterday. I have not seen them yet, but they should be impressive. Dawn. Thanks for the tips. No help yet….but the theme builder is working on it. Lovely photos of magnificent birds! Thanks for the insight into Peru’s avifauna.